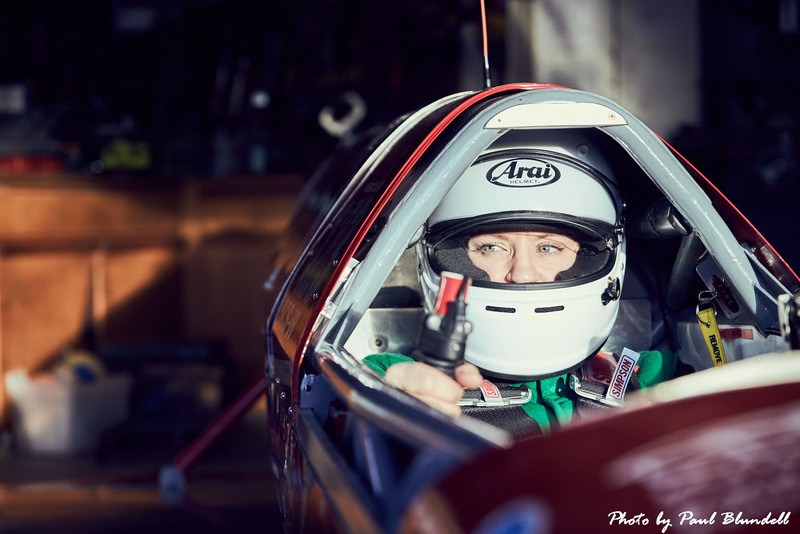 Home Partners and Supporters KillaJoule attempting new records at Bonneville Speed Trials in August! I will once again be pushing KillaJoule to the limits in hopes of a new record at the Bonneville Motorcycle Speed Trials in August. We’ve been working hard all year getting ready for the race season, and we still have a couple of more months to get everything ready.